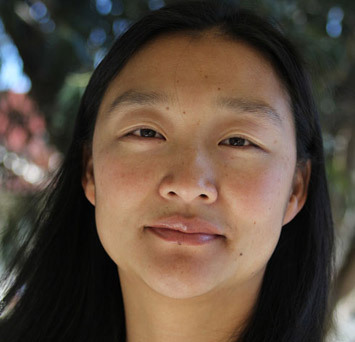 Eunice Lin Nichols is the director of The Purpose Prize at Encore.org. Her history with the organization began back in 2001 with Experience Corps (now AARP Experience Corps), an intergenerational literacy program co-created by Marc Freedman, the founder of Encore.org. Eunice led the San Francisco Bay Area team for 11 years, scaling what began as a pilot project in one public school into a program engaging 225 older adults as tutors and mentors to over 1,000 students in 25 schools throughout the Bay Area. More recently, in her role as Director of Encore and Intergenerational Programs at Aspiranet, Eunice launched initiatives that collectively recruited, trained and supported more than 50 encore career-seekers in direct service, program coordination and executive-level placements in 20 organizations. Eunice’s diverse set of experiences over the years includes managing an innovation team focused on re-envisioning and transforming a 140-year old, 5,000 member faith-based institution and working as a business consultant, specializing in international market expansion, consumer research and brand strategy.